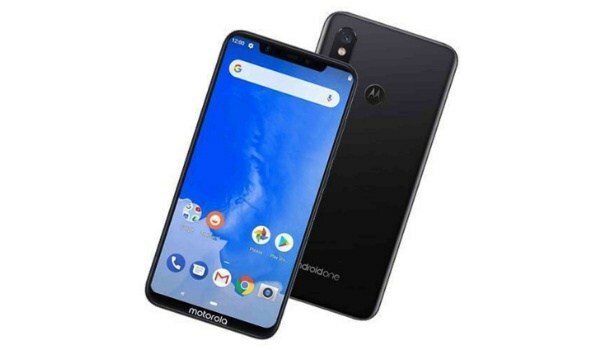 Motorola has just released a new smartphone called Moto One Power. This is an Android One phone which runs on pure Android 8.0 Oreo straight from the box. It is powered by Snapdragon 636 chipset coupled with a 6GB of RAM and 64GB internal memory. Motorola One Power has a dual 16MP + 5MP rear camera with flash and 16MP front facing camera without flash. There's a 3780mAh battery, bezel-less design, but sadly, the edge-to-edge display comes with that unsightly notch at the top. Good phone with Nice RAM and ROM And good battery....it is good. Hello, motto. They did a good job here, nice device.